First Thought when Finished (and spoiler free): The Cookie was strong in Seventh Grave and No Body by Darynda Jones (oh everyone else rocked too)! Story Thoughts: Here is the thing: I love me some good mystery with some amateur sleuthing. Part of the reason I adore this series is the cozy mystery part of it. Yes, it is straight-up Urban Fantasy but if you stripped Charley of her Grim Reaper powers, I would still read her and Cookie cracking a case. They are smart, a bit lucky, and very likely to get themselves into and out of a whole heap of trouble. Which is exactly why these stories rock. This one has 3 major things that Charley needs to figure out. I don’t want to go into details but one will require hankies, one will require giggles, and one will require a whole bunch of Reyes (which should make his swoon gals happy). Overall it was just downright fun! Character Thoughts: I almost sound like a broken record here but I love these characters. Charley and Cookie (the real soulmates of this series) need a TV Show. They could give Lucy and Ethel a run for their money! They make me want to join them on their adventures. I am still not in love with Reyes but I like him for Charley. I know, I know! Everyone loves Reyes but he just doesn’t blow up my skirt. I do think that he makes Charley swoon and that is all that is important. Uncle Bob makes me laugh. I think he is plenty good for Cookie! Delightful characters indeed! If you like audiobooks then you MUST listen to this series at least once. 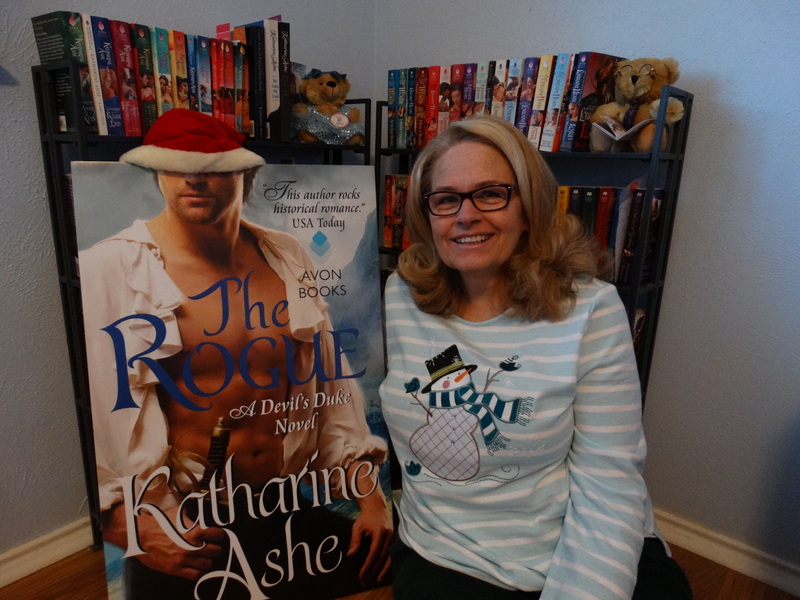 Lorelei King brings these characters to life and I dare you not to have her voice in your head if you read it afterwards. She knocks it out of the park and into another galaxy! In my head, Charley and Cookie are Lorelai and Sookie… so they already have a (non-paranormal) TV show!! I, too, love Charley! I’ve gotten buried under the TBR mountain, but reading reviews always inspires me so I’m going to dig the last couple out and catch up! I love Cookie too. This is a go-to series to make me laugh. 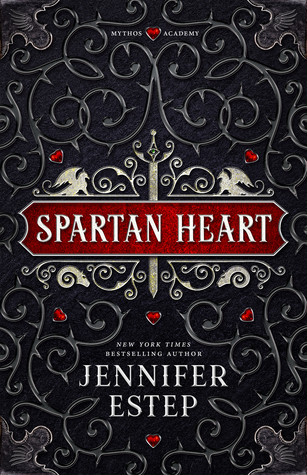 When I listened to this series, I did callout Jones for making tear up two books in a row. King replied and said the same. Can’t wait for the next book. I love Cookie but she wasn’t in this one enough for my taste. You got an AWESOME blog! 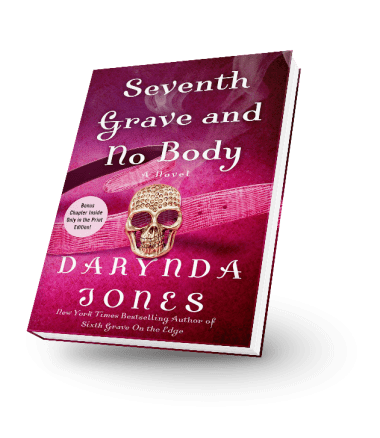 I loved Seventh Grave and think Darynda Jones is a fantastic storyteller. You did a great review for the audio as well. I’d never thought about a TV series for these books but that’s a brilliant idea. You are so right, this series work a lot better as a TV series than movies. I’m listening to this series and I’m loving Lorelei King, she does such a great job. I am so excited, I am starting the audio on the way to work this morning! These characters are the best and I love their interactions with each other!